Considering buying physical gold as part of your portfolio? Talk to us first. We’re one of the oldest bullion houses in the UK, trading since 1981. What you get from us is honest and knowledgeable advice. You’ll find us approachable and friendly too. We’re also still family-owned and we still have many of our original customers. Work in the City? Our conveniently located offices are just near Leadenhall market – it means you can chat to us in person, whenever it suits you. If you prefer, you can also buy and sell gold online through our secure website. 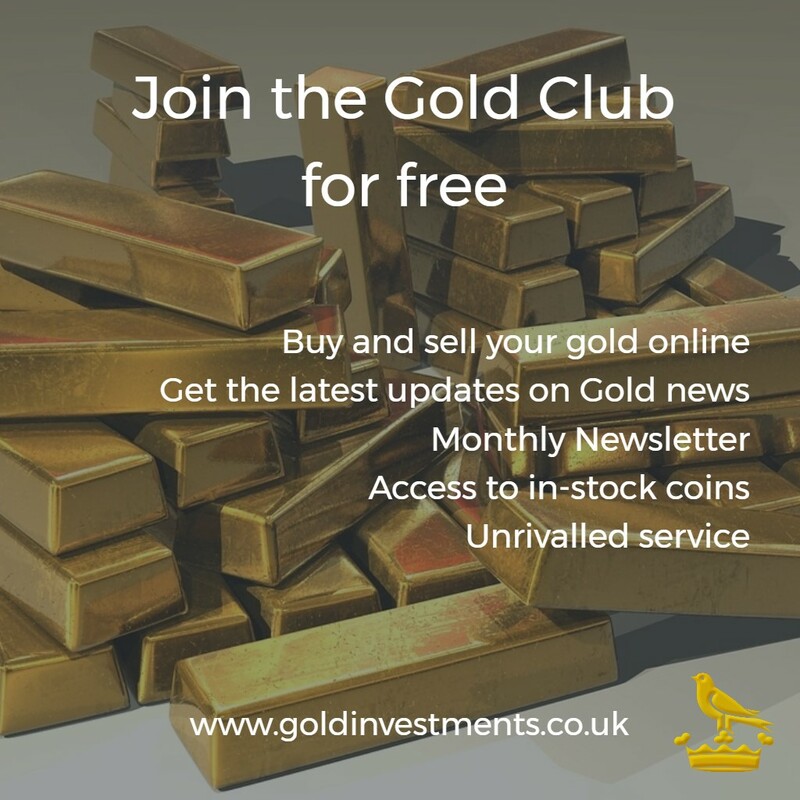 On the site, you can also see the latest bullion news and read more in depth articles on our blog or through our Gold Club. You can also set up free price alerts, allowing you to track live prices. Need your gold stored? We can provide secure storage facilities in our vaults at the London Silver Vaults. With all this, it’s hard to believe that we offer some of the cheapest gold and storage on the market. Looking to buy and sell gold? Talk to Gold Investments – the approachable, knowledgeable team you can trust.